commented on "Escape to The Globe Inn when you visit Yass Valley! 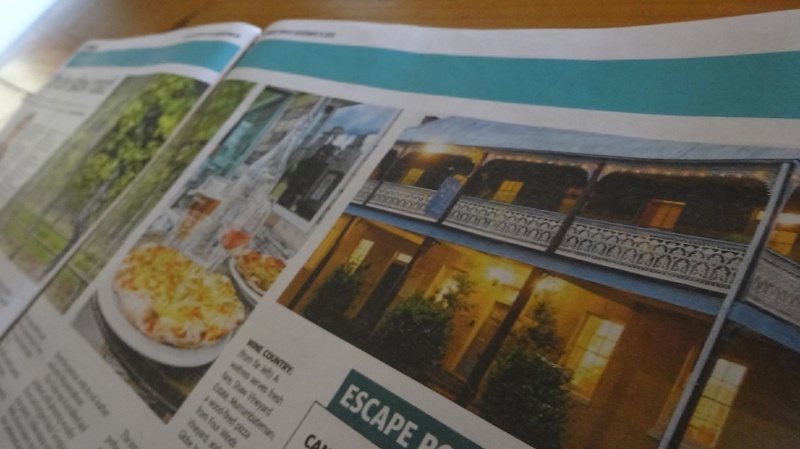 We received a great write-up in The Sunday Telegraph Escape magazine." Escape to The Globe Inn when you visit Yass Valley! We received a great write-up in The Sunday Telegraph Escape magazine.